It’s understandable that Duracell would produce a game based on their mascot character. 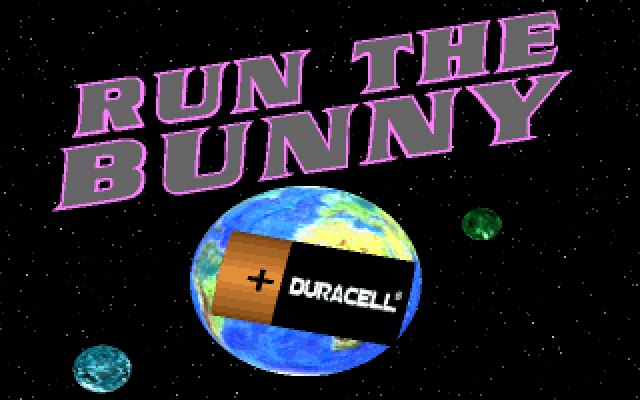 I don’t understand what Duracell: Run The Bunny was supposed to be, though. It’s barely coherent as a game, as an advertisement, or as anything. Duracell probably didn’t expect this either. Even with the hilariously simple premise, Span-It! contains enough options and tweaks to stretch out its worth and replay value. But they also reveal a few major strategic shortcomings that makes the single-player mode wear thin quickly. » Read more about Span-It! The Muses in Greek mythology glorified the spirit of the arts and history through poetry and song. None would have predicted that several thousand years later, a grainy adventure game with stilted, public-access-quality live-action production would take up their mantle. In the age of Tetris clones, 1989’s Klax stood out with its unique tile-dropping combo gameplay. Like all successful games, copies were inevitable. Enter Tubes. I’ll skip the introductions. No, RoboMaze I never saw public release outside a bundle collection. Yes, this could be a blessing, given the sequel’s quality. In RoboMaze II, players control a robot under the command of freedom fighters from the Resistance taking down a repressive dictator by battling through his massive tower, complete with an oversized lobby and penthouse. These battles play out in straight-forward run-and-gun fashion with a little platforming mixed in. The setup is ripe for level design potential. Each room uses only a single screen, with 20 areas grouped together to form a level. 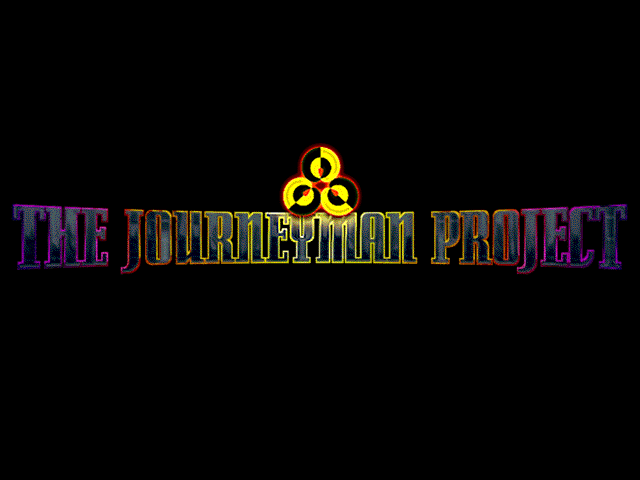 This lends itself to rapid-fire progression and light puzzle elements. Should you use a key in this room? Or wait for the next floor to see what you can unlock?